The Reader Bee: My June 2017 TBR & Most Anticipated Releases!! June has arrived already, can you believe it?? I can't believe I survived May, so I'm hoping that I can get through June as well. and I'm hoping to keep that up this month as well! I've bought recently and really want to start. I hope I can keep up!! Did you notice Harry Potter and the Sorcerer's Stone on my list? and I'm SUPER excited to reread these books. Check out @WWBookClub for more information and to join along! but it seems like June is as well!! I'm super excited to start tackling some of these books. If you've made it this far, THANK YOU for reading! Tell me, what's on your TBR for June?? Love your TBR. 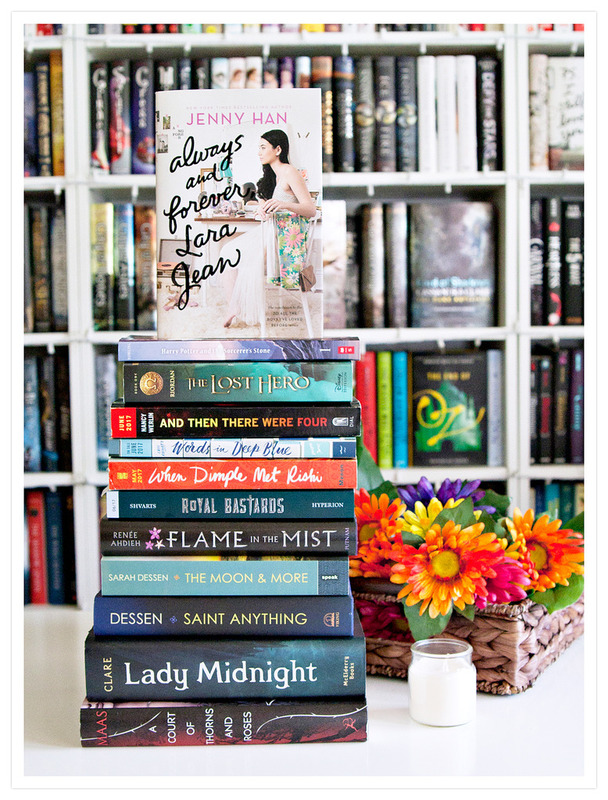 I see a bunch I adored (Dimple & Rishi, Words in Deep Blue, Saint Anything, Lady Midnight, ACOTAR) and ones I really want to read (Royal Bastards, Lara Jean, And Then There Were Four). Midnight at the Electric looks interesting, and your pre-orders!!! Once and For All, Midnight Jewel, Our Dark Duet -- I am coveting them all. 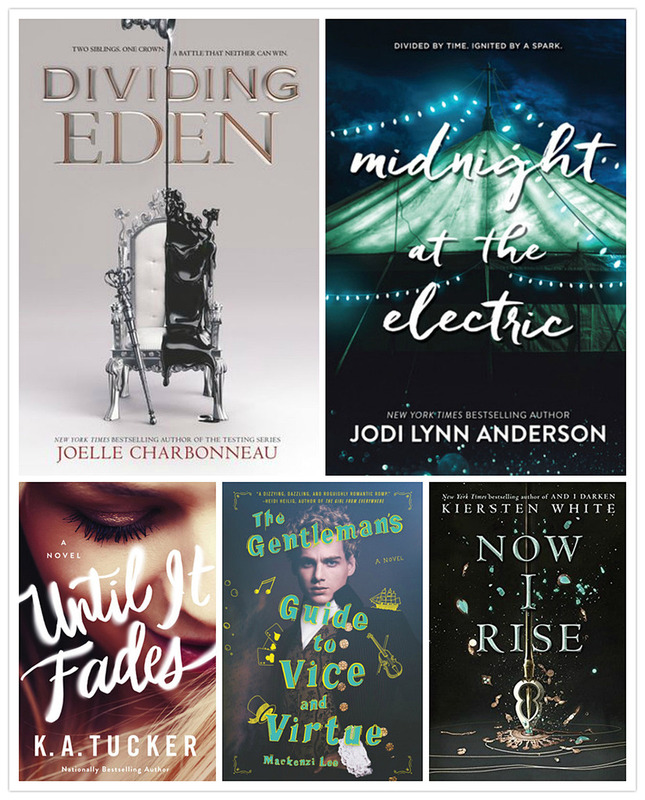 Enjoy all your amazing June reads! I'm signing up too! I actually started listening to the Harry Potter audio books a few weeks ago before I knew about this. So I'm just starting Goblet of Fire today. Enjoy all of your books. I'll be reading Until It Fades this month too!